Kisha & her team at K. Barner Events created a magical wedding for my husband and I. 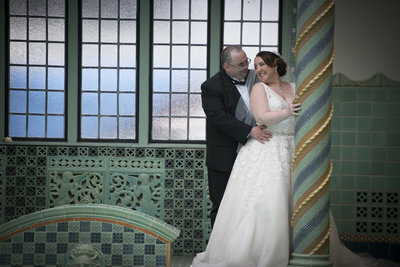 They made the vision of our dream wedding a reality for us and our guests. Their attention to detail allowed me to be so relaxed that I actually took a nap on my wedding day after enjoying breakfast with my bridesmaids! We are so grateful! Kisha and her team are amazing! We’re getting married in NJ but are living in Texas during the planning phase and were in desperate need of some help and guidance. Kisha and all of the girls are helping to make our wedding dreams come true. Kisha has everything done on or ahead of schedule, is always available, is very reliable, and has such a great personality! The second we met Kisha we knew we had to book her. We can’t wait for our wedding and are comforted by the fact that the big day, and all the days leading up to it, will be stress-free (which is priceless). My wedding day was on May 14, 2016 at the Pleasantdale Chateau. I am truly convinced that the reason I had a fantastic time (as did my Husband) is because of Kisha Barner and her team at K. Barner Events. We planned our wedding over a year in advance and Kisha and her team have been with us every step of the way. We are so grateful that we chose them not only due to their professionalism but they chose THE BEST vendors for us, they created a magical wedding beyond what we could have dreamed of, they worked well within our budget and because of them... our guests were blown away at our wedding! We now consider them friends/family and I look forward to choosing them again with other major celebrations in our life! Choosing K. Barner Events was by far THE BEST decision I have ever made! K. Barner Events executed my 25th birthday effortlessly!!! The decor, the venue, the one of a kind invitations, the awesome surprise celebrity guests, everythinggggg was above and beyond what I had ever imagined! Everything was so personal and mirrored exactly to who I am and what I love! Kisha and her Team are hands down the BEST in the industry! Kisha & her team are amazing! From our initial consultation to our wedding day, Kisha was absolutely awesome to work with. 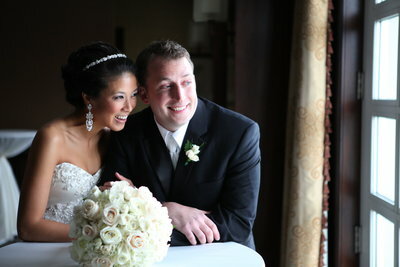 K. Barner Event's organization & attention to detail allowed my husband and I to have the perfect wedding day. Even the workers at the venue commented that they had never seen the ballroom styled so beautifully. 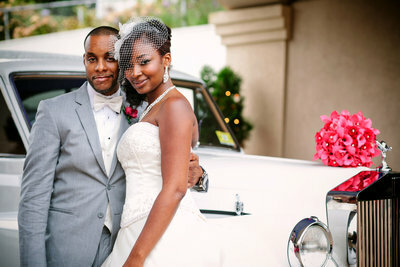 Kisha understood my vision and the vibe I was going for and was able to execute our dream wedding flawlessly. From the moment I met Kisha, I knew exactly that I wanted her to help us plan our big day. She demonstrated the professionalism, industry knowledge, and "loving life" personality that I was looking for in a planner. She was so easy to chat with and she was just as excited about our big day as we were! And from the start of the planning process, I knew I had made the right decision in choosing Kisha. She exceeded all of our expectations from the beginning. Our first step was to find the perfect venue. Kisha took us to the venues that we selected from a list of places she researched based on what we were looking for and our budget. She was right by our side when we walked into and picked our PERFECT wedding day venue. After we selected our venue, the next step was to select all of our vendors. I have to say that Kisha nailed it with every single vendor! 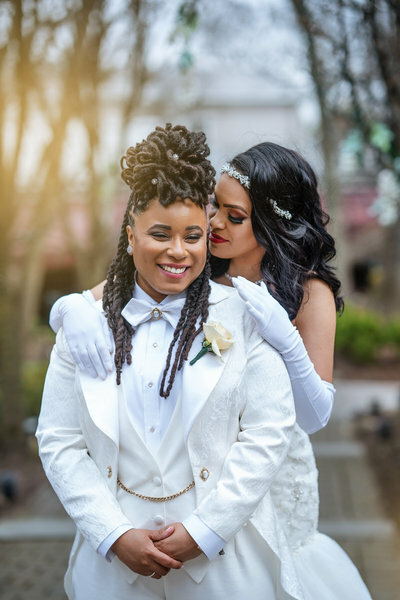 From the stationery design, to the DJ, hair and makeup stylists, the Reverend, and to the florist - Kisha was there at every single appointment and every vendor was FANTASTIC! Kisha's relationships with these exceptional vendors is the reason our big day went so smooth. They all worked together flawlessly throughout the entire night! 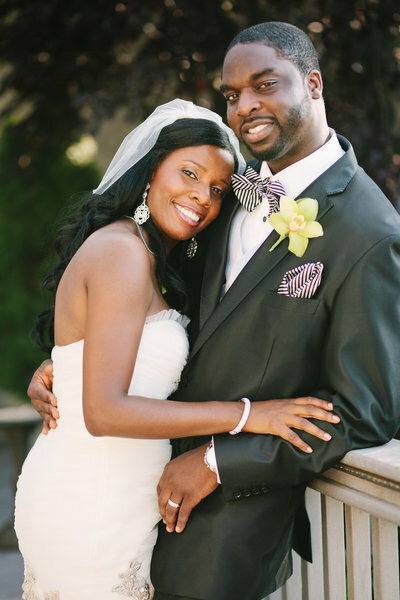 Kisha's team hit the ground running as soon as they arrived on the day of our wedding. They were there everywhere we looked quickly helping out with any request we needed. I have never met such sweet and kind-hearted girls like the KBE Team. In addition to the amazing vendors Kisha helped us to select, she has an incredible ability to envision and execute a beautifully designed setting. On the day of our wedding, when my husband and I walked into the reception, we could not believe how beautiful everything looked. It was surreal how beautiful our reception looked, and we absolutely felt like we were living a fairytale. Our wedding looked and felt so uniquely beautiful because of Kisha. Our wedding was flawless, and I would not change a single aspect of it! She knows exactly what she's doing and will give any bride and groom a PERFECT wedding day no matter what they are looking for. You absolutely must choose Kisha as she is the absolute best in the industry! Thank you soooo much, Kisha!! I hope this is good enough and expresses how thankful I am to have had you there to help me plan our wedding! I really could not have done it without you, Kisha! And I am sooo sad that it's over. I will miss you so much as you have been such an incredible part of our lives. I don't know how many times Gus has said how incredibly happy he was and how perfect our wedding day was! He's a tough guy to please and you made him sooooo happy!!! I am getting all emotional now so I will stop, but I really appreciate everything you did for us and I really really really would not change any part of our wedding. I can't wait to see your baby!! Best of luck to you and your family and to K. Barner Events! You have created such an extraordinary business and it must feel so incredible to make people feel this happy! OMG… I can't believe that I even gave having a wedding planner a second thought. 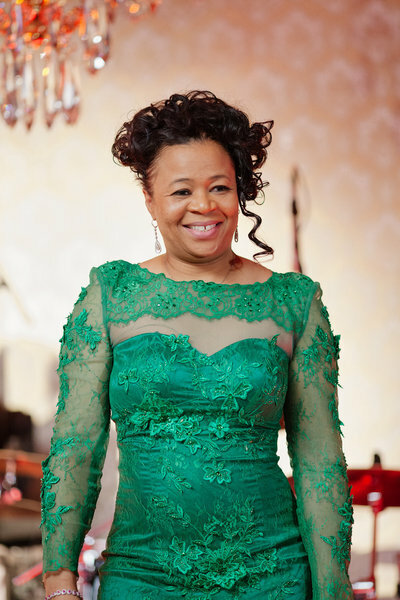 I don't know what I would have done without Kisha and the K. Barner Events Team. I decided that I wanted to have an outdoor wedding in the middle of the summer. The weather should be nice just the chance of it raining. Well the day finally came is there was forecast of a chance of thunderstorms but we weren’t sure what time it would start. I texted Kisha early in the morning and told her asked her to look into getting a tent. Within 1 hour Kisha did her research and reached out to a few companies to get me a tent. I was getting dressed at the hotel with another KBE member while Kisha was at the park setting up. Well of course it began to rain, yet Kisha and her team kept me calm and made me believe that I didn’t have to worry about anything. 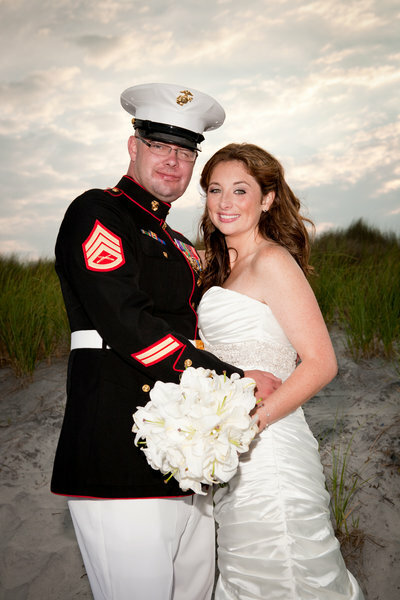 She was able to move the ceremony to a new location within 2 hours of the starting time. The ceremony was beautiful as if it was planned for months. And when I walked into the reception room I couldn’t believe it was so beautiful. 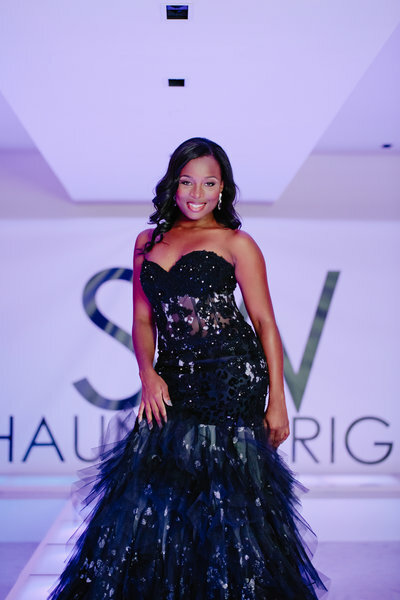 The entire design concept Kisha came up with was gorgeous! I received so many compliments about my wedding day and none of it would have been executed if it wasn’t for the K. Barner Events Team!!! I seriously don't know how people can plan weddings without a planner. Sure it's do-able. But I was definitely the type of person that don't want my friends and family lifting a finger and scrambling to get centerpieces, napkins and flowers set up during the big day. I always thought I was very organized well-prepared, but everything just hit me on the last couple of months before the wedding. Luckily we found Kisha so our big day flowed FLAWLESSLY! Meeting Kisha for the first time was just fabulous! She was very professional, friendly, and had a good sense of humor. My husband and I were more drawn to vendors that approached us in on personal level and Kisha was just like that! She listened to what we wanted, she asked all the right questions, and gave us such good advice with our wedding. There were so many moments during the planning when she made me realize different things we would've easily missed. The last month, things just got crazy for us but Kisha was there all the way. She answered my texts, emails, and calls immediately, and made sure we were right on track with our planning. Day, night, or dawn, I was impressed that she would always respond back so quickly! We were married on August 8, 2008. We didn’t choose the date on purpose, it just worked out that 8-8-08 would be one of those memorable dates. 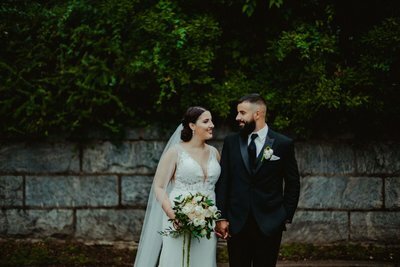 We wanted to have an outdoor wedding and cocktail hour and a garden themed reception. Simple right? Initially my wife and her girlfriends figured that they could handle all the bookings and arrangements, but as time went on, reality kicked in and we needed a lot of help. Enter Kisha and K. Barner Events. We sat down for our initial interview and clicked right off the bat. She wanted to know everything about us to make our wedding day special. We talked about how we met, how long we dated, how I proposed and how my wife reacted to the proposal. We did all of this before we even discussed what we wanted for the wedding. Kisha took the time to get to know us (she says we’re REALLY laid back) and get a better feel for how to execute our requests. She really put our minds at ease. It felt like the success of the wedding really mattered to her. Over the next few months, she and my wife exchanged phone calls, emails, and texts running through different ideas. Kisha made it her mission to execute those ideas, while keeping anything that would cause us stress at bay. 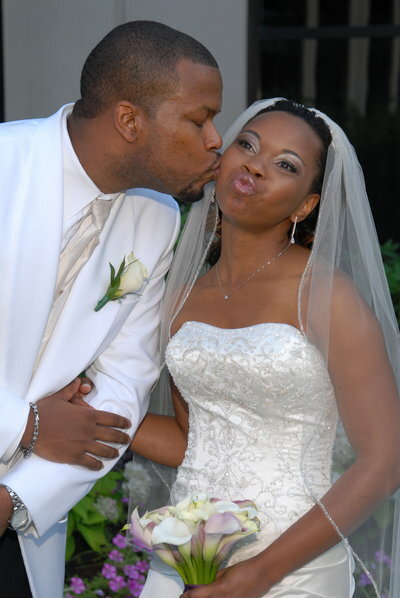 On the day of our wedding, we had two things that could have caused problems had it not been for Kisha and her team. First, it rained on and off for most of the day. The venue wanted to move it indoors and kept pressing the issue. We did not. Kisha stuck to it and made our wishes known, resulting in the beautiful outdoor wedding we had dreamed of. The other issue was partially my fault. One of my groomsmen left his shirt, tie and vest at my house. We didn’t realize this until we were getting ready about an hour before the ceremony. There was no way to go back to the house, get the clothes and return in time for the wedding. I called Kisha (thanks for not telling!) who immediately began making calls to find a tuxedo shop nearby with the missing pieces. A friend ran to pick it up and arrived 10 minutes before the ceremony. My wife never found out about it (until we were safely on the honeymoon) and never had to worry about it. After we said our “I do’s,” we laughed and danced the night away. K. Barner Events exceeded what we had in mind for the cocktail hour and reception. Guests are still complementing the whole experience to this day. In the end, it was a perfect day. My wife never had to lift a finger. I didn’t have to deal with any Bridezilla moments. What more could you ask for? 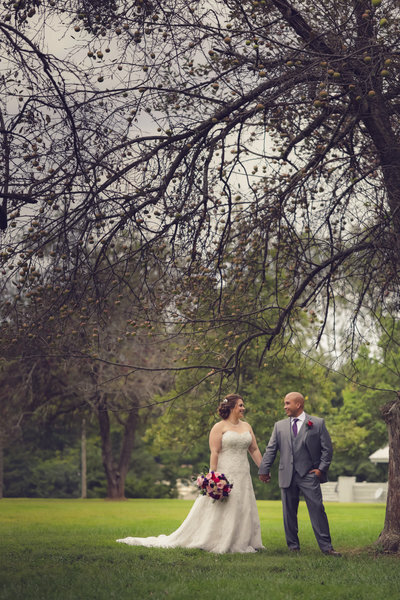 Our wedding was a fairytale all thanks to K. Barner Events. From the first phone call I had with Kisha, I knew it was meant to be. Kisha and her team (Kim and Belinda) were with us every step of the way. 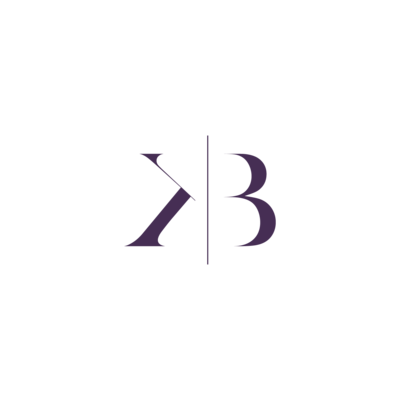 K. Barner Events will provide you with vendor options, set up appointments, order wedding day supplies etc. Anything you need, they will take care of it. While they handle all the behind the scenes details, you get to relax and truly enjoy your wedding day. 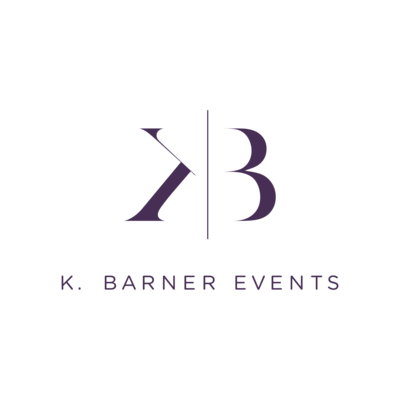 Hiring K. Barner Events was the best decision we ever made throughout the wedding process. My husband and I could have never done it without Kisha and her team. 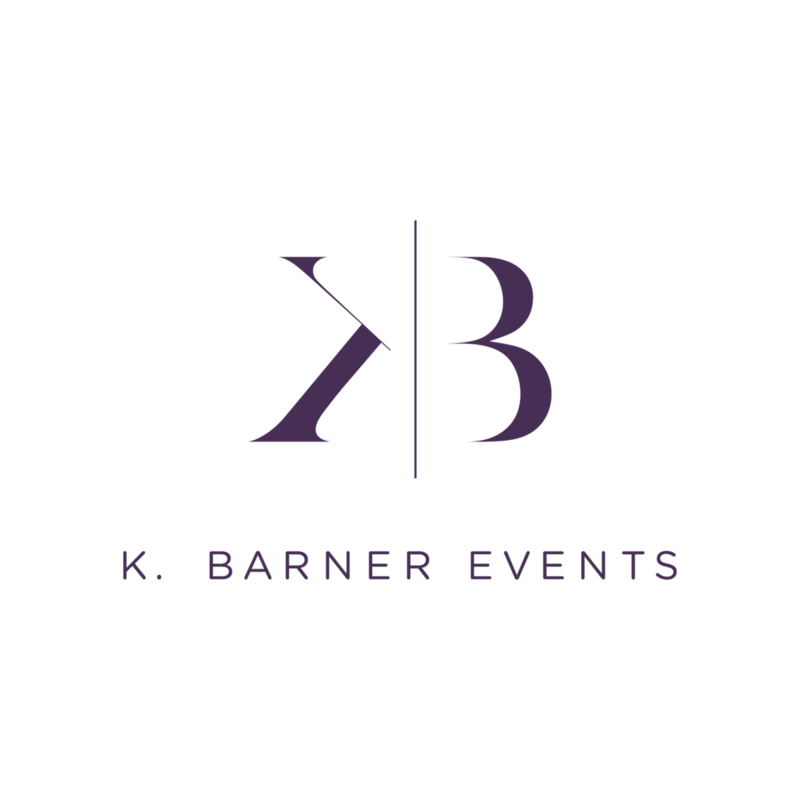 I 100% recommend using K. Barner Events for your wedding day or next occasion/event. Thank you for making our wedding day the most memorable day of our lives!